Greet the warm summer weather with beers that are light and refreshing. When you can’t make it to the beach (or you’re there and want to embrace the sand, surf and spray to the fullest), pop open an ale that will bring to mind the rhythm of the waves. Breckenridge Mango Mosaic Pale Ale – now year round – can transport you, using Mosaic hops and generous amounts of mango for exotic tropical notes. Though light and refreshing, the body of the beer satisfies. As a pale ale, Mango Mosaic achieves balance: malt flavors on the mid-palate and tropic hops singing “Don’t worry, be happy” on the end. At 5.5 percent ABV, the brew borders on sessionable, perfect for warm summer days. 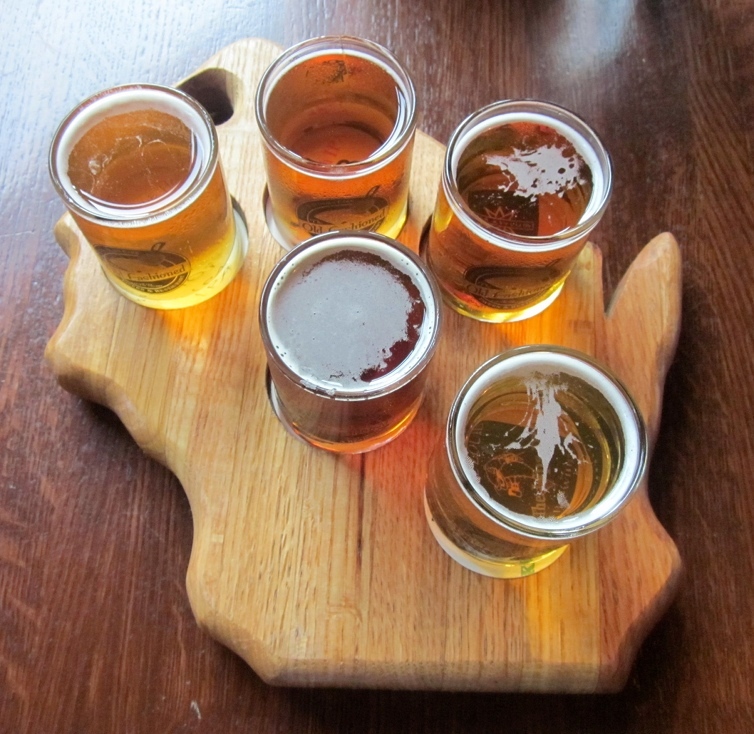 Or, now that the beer is available year-round, you can enjoy its bright notes après ski – or simply après work – paired with foods like chicken, fish or an easy-eating cheese plate. At only 29 IBUs, its bitterness won’t spoil your palate for other flavors. 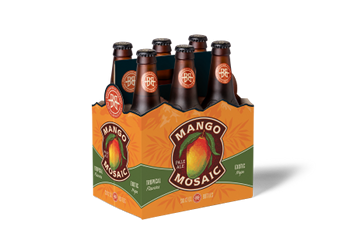 Mango Mosaic is available in six-packs of 12-ounce bottles and on draft. Though this beer doesn’t need any flavor enhancements, I couldn’t resist experimenting with spirits that complement the pale ale. For additional summertime flavors and extra kick, pour 1 ½ ounces of your favorite tequila into a tulip glass, then top it with Breckenridge Mango Mosaic. The tequila adds a touch of dry alcohol bite and more essence of summer without overpowering the beauty of the pale ale.